As I Knew Him is not the biography of a man, rather, it is a Daughters vivid memories of a beloved Father. But for a fateful intervention during WWII in the South Pacific: the man would have ceased to exist, the daughter would not exist, this book would not exist, and the Twilight Zone would never have been. 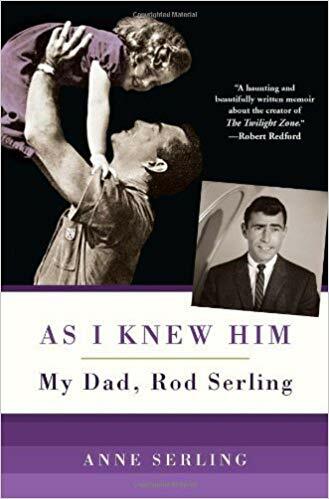 As I Knew Him–My Dad, Rod Serling was published in 2013 but only came to my attention in the past few months. 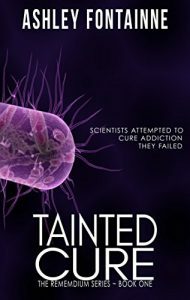 An oversight I regret because it delayed my learning so much.